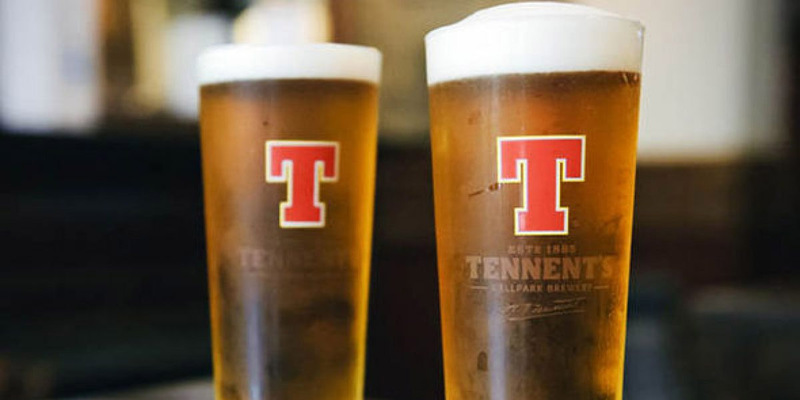 Emerging Brands, a division of Importer and Supplier, Total Beverage Solution, is pleased to announce Scotland’s favorite pint, Tennent’s Lager, will be joining the company’s portfolio of premium imports. Effective May 1, the Scottish lager will be available through Emerging Brand’s distributors. Inspired by the lagers of Bavaria, Hugh Tennent, the great-great grandson of Wellpark Brewery’s 1740 founder Hugh Tennent, was determined to brew his own legendary lager. In 1885 he brewed Tennent’s Lager, a crisp and refreshingly clean crafted lager. 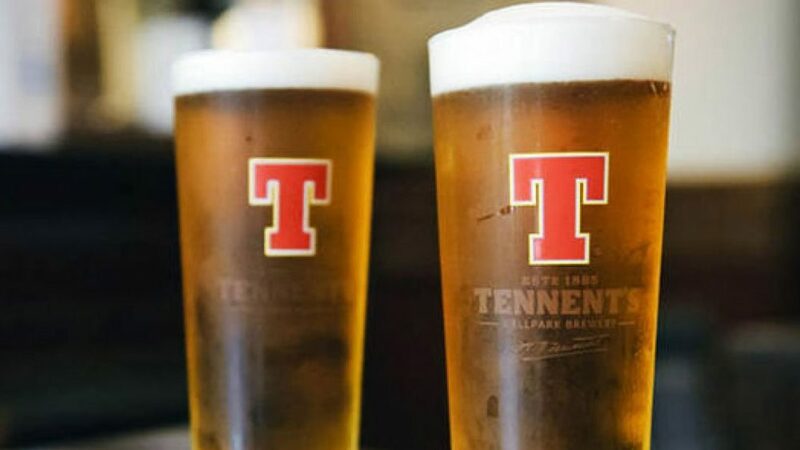 At the time, newspaper journalist thought his desire to produce lager on a large scale was ‘a madman’s dream.’ One hundred and thirty years later, Hugh’s legendary dreams have been realized as Tennent’s Lager remains Scotland’s leading beer brand and is renowned for its iconic ‘Red T’ logo. Created as a division of Total Beverage Solution, a 6-time Beverage Industry Top 100 company, Emerging Brands focuses on providing niche import beverage brands a solution to entering and navigating the competitive US market. Emerging Brands provides logistics, compliance and sales support for iconic beer, wine and spirits brands.